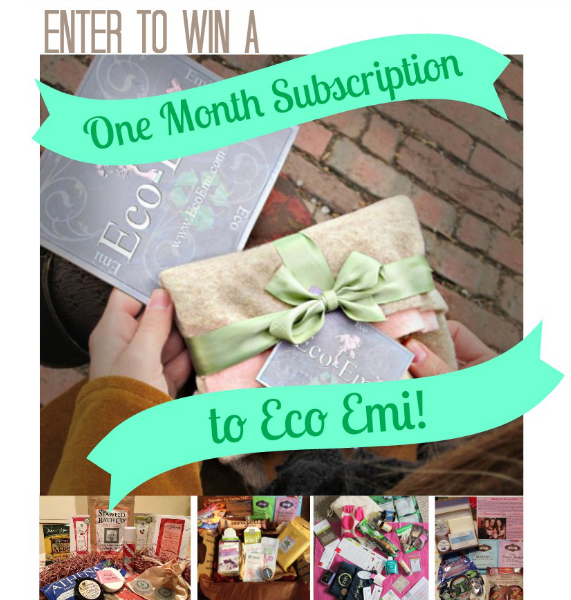 New Wave Domesticity: Eco Emi Giveaway! To celebrate Earth Day, I am hosting a giveaway over at The Young Retiree to win a month subscription to Eco Emi! Sunday is the last day to enter, so be sure to check it out! P.S. - Thanks to Blog Giveaway Directory for the share!